All of our reviews feature a ‘[b]submit your own review[/b]’ function – we would love to hear if you agree with our reviews, or if you simply want to tell us about the good stuff that you’ve heard lately. With [b]Led Zeppelin[/b] fever running at an all time high – preceeding the band’s reunion concert at London’s 02 Arena next month, and in a week that the group projected their famous ZoSo symbols on London landmarks – Led Zep’s new compilation ‘Mothership – The Very Best Of Led Zeppelin is here. Check out David Cavanagh’s extensive five-star rated review by clicking HERE. Also released recently are [b]Neil Young[/b]’s latest new album ‘Chrome Dreams II’. Modelled on ideas from his unreleased 1977 album Chrome Dreams – the four-star rated album is a trip through the legendary songwriter’s mortal philosophy. Click HERE to read Alistair McKay’s review. 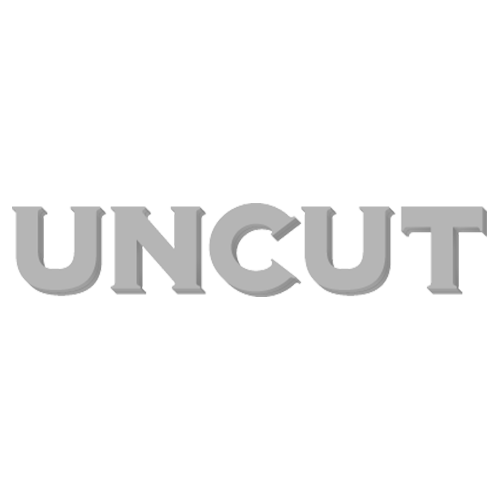 For more on Young, check out the latest edition of UNCUT magazine, for an exclusive interview with the reclusive rock star. Bobb Trimble – Iron Curtian Innocence and Harvest of Dreams reissues. For more reviews from the 3000+ UNCUT archive – check out www.uncut.co.uk/music/reviews.